Emma Kelly will be leading the Clover Bud project. The clover bud project is an exciting way to learn through fun actives with fellow 4-H members. You will earn a 4-H pin for your hat!! 4-H membership is required, so come check out 4-H! Open to the community! Come join the fun. Come support the San Benito County 4-H clubs program while enjoying a delicious breakfast cooked by 4-H families! Come support the talented 4-H members will enjoying a old fashion meal of hot dogs, hamburgers, chips , soda or milk shake. Join today! 4-H membership is required to attend this event. 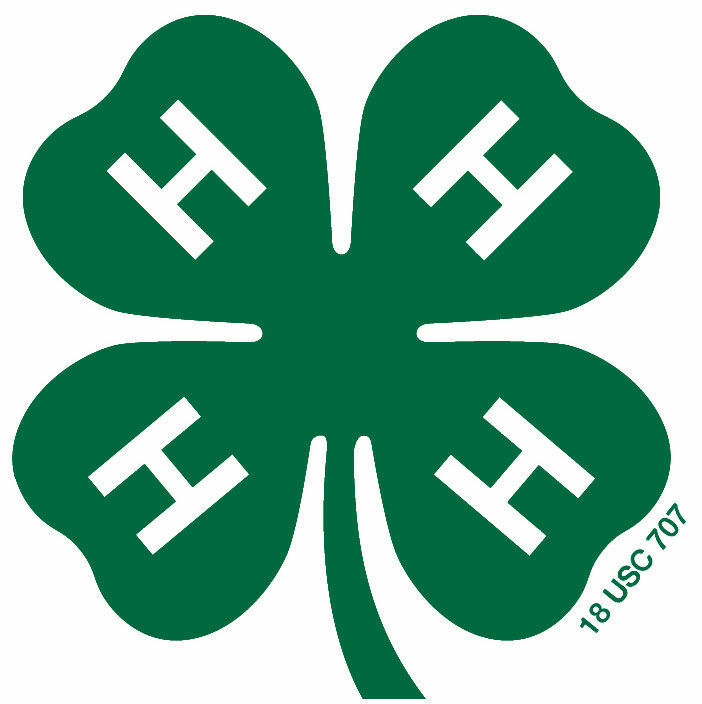 4-H membership is required to attend Summer Camp. Join today!